Persimmon Homes had information posters on display and personnel on hand to answer questions. 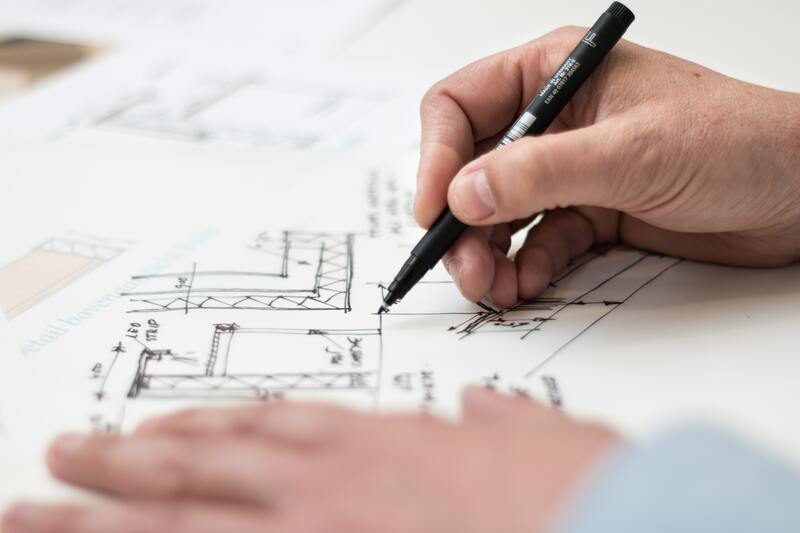 There was a two-week window of opportunity for the public to submit feedback for this proposed planning application. 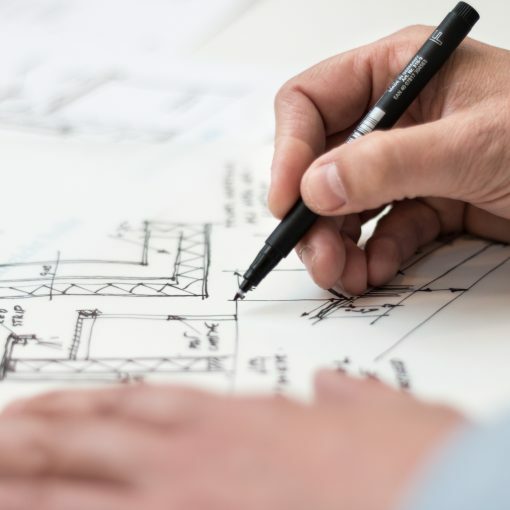 The planning application will be formally lodged with North Lanarkshire Council in early December. Here are our observations on the information presented, followed by pictures of the posters. 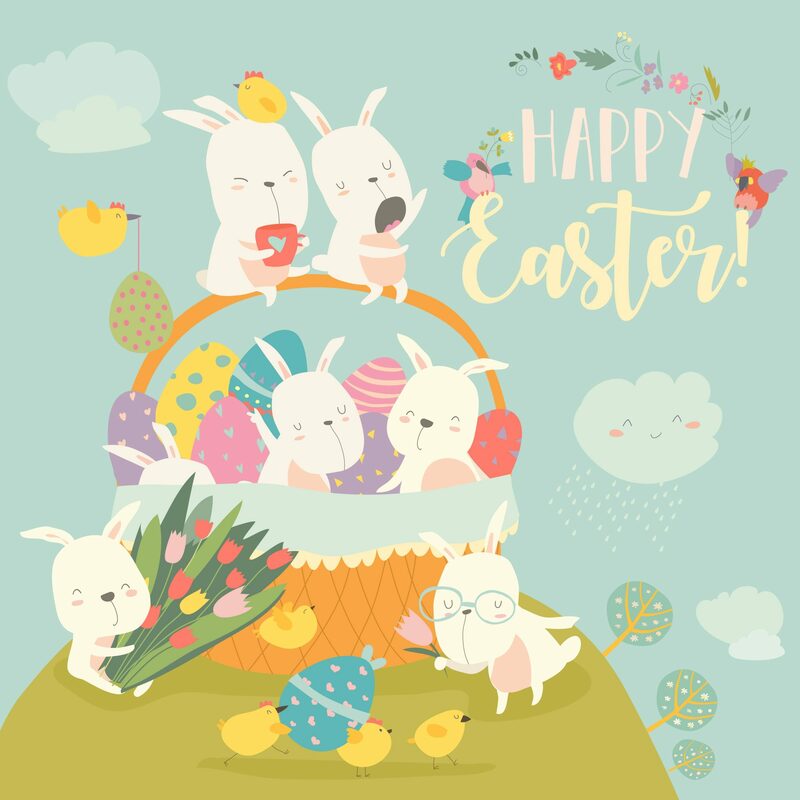 The event was not adequately advertised and if it had not been for community sites the event would have been gone unnoticed due to the badly conducted method of publicising the event. The consultation event was not publicised as an event for both Gartcosh ward 6 and ward 5 to attend. 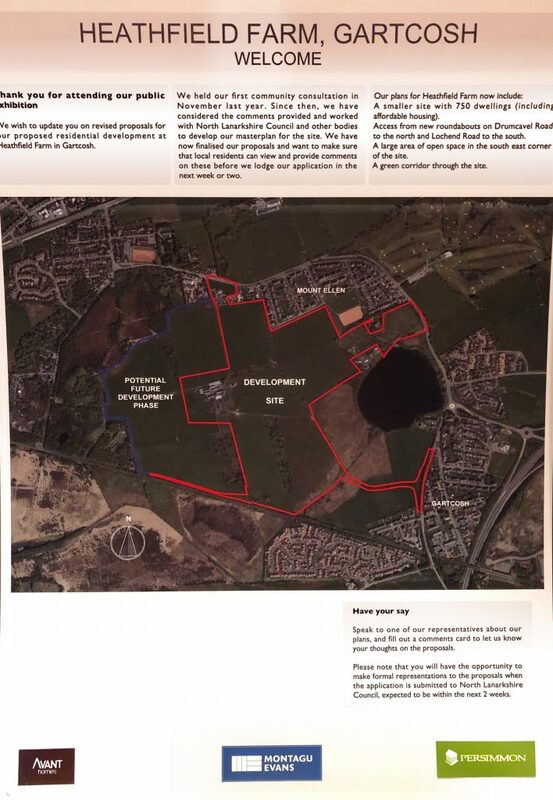 A large block of this development is in Ward 5 – Chryston, Muirhead and Strathkelvin. Inappropriate staff to provide information. One stated he was admin staff and could not provide information, another was a consultant planner not in the employ of the developer. Another stated he did work for Persimmon and this was just for outline planning permission and not of much importance. 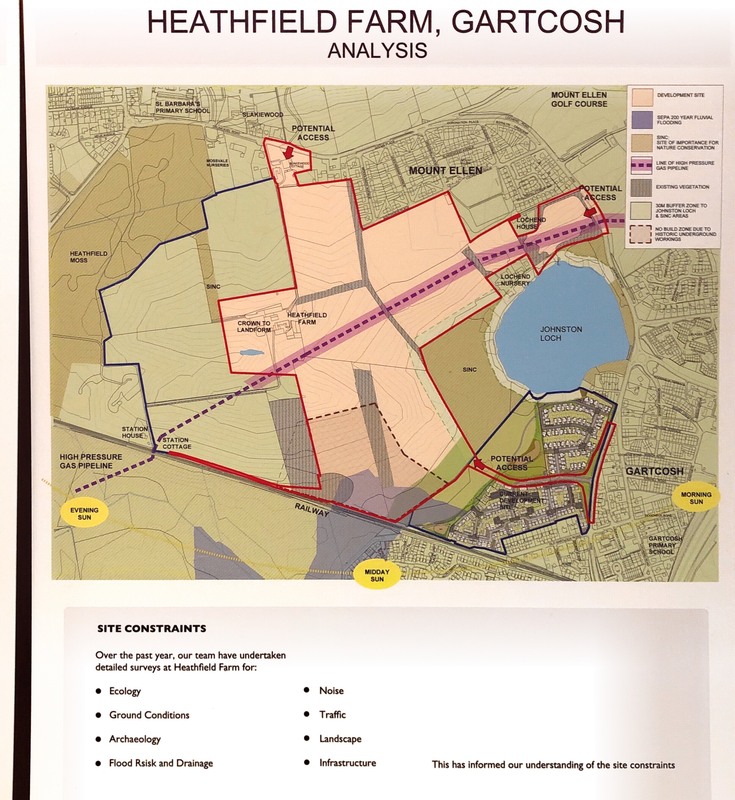 There were four small boards which gave little or no detail of the development, no development plans. Persimmon thought this was where the school would go? 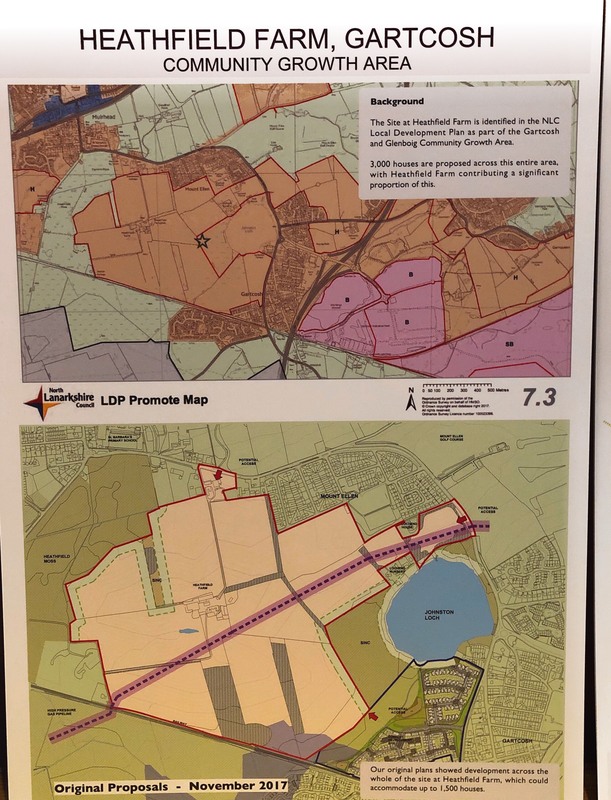 But was not identified as the school, it was identified as parcel of land marked as section E.
A diagram showed one road through estate but gave no indication of infrastructure to take traffic away from either Chryston or Gartcosh. The development just increases the traffic on the A752 which is an already congested road. Gave children no safe route to school and re-enforced the school site as identified by Persimmon staff as still unacceptable to the community. improved safety and accessibility for those who choose to walk and cycle to school. Enhancement of the personal skills of children to walk or cycle safely to and from school. Enhancement and willingness of children, parents and schools to participate in and encourage walking and cycling to school. The site location does not provide a safe route and will become even more hazardous for current school age residents. The main population is located in the east of Gartcosh within the original settlement and the other development sites such as Belway and Wilson development sites. The majority of Heathfield Farm sits outside the catchment area for the school and adds weight to the community’s wishes that the school be placed in the development site which was previously the football pitches situated behind Gartcosh social club which would be the preferred site of most of the community. Parcels of land identified as D, E, F, G and H are unacceptable, it has a destructive visual impact to the main scenic beauty spot in the community. Section E & F will impact on the SINC. The last environmental impact study completed for the current Persimmon and Avant development stated within the Habitat and Management paper that at least 5 badger setts existed within 3km of the site. Residents are aware badger setts are on site and their location would require an extended standoff area. There are setts close to the existing build site with no surveillance as to their well-being during the present construction. Persimmon stated they were aware of one site within the development. This differs from the planning application information of the current site. Badgers are a protected species. There are otters and water voles which are also protected. SUDS should be developed in conjunction with the roads layout and landscape strategy, have regard to any sensitive environmental receptors and be integrated with the wider wetland habitat networks, where possible. The plans do not have the level of detail to identify this. It is felt from the diagrams presented, SUDS have not been considered for integration as to increase the established wetlands habitat. Parcels of land marked F, G and H are of particular concern. Persimmon staff stated although not indicated there may be a roundabout placed on the bottom of the hill towards Mount Ellen at the entrance of the track to the tea house. 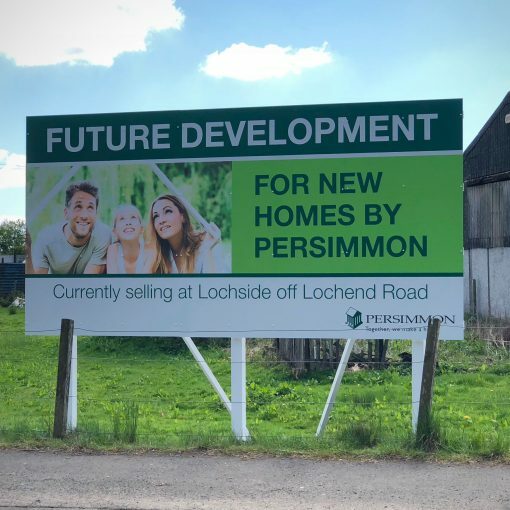 This would involve loss of green belt at the northeast end of the loch, is council land and not for developing and would also involve the field also not marked for development on the other side of the road below Mount Ellen Golf Club. This will be the loss of more greenbelt land and not part of any development, all to allow Persimmon to build in sections F, G and H because they require access, exit and maximise the utilisation of their site. 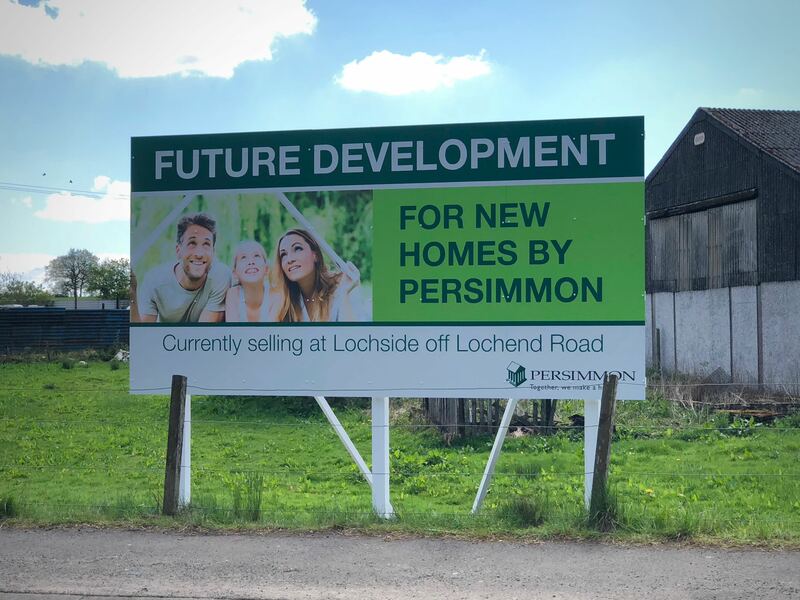 Residents feel the company should modify their plan as not to encroach on additional land outside their development.A roundabout was visible on the A752 at the new entrance of the Persimmon and Avant site. 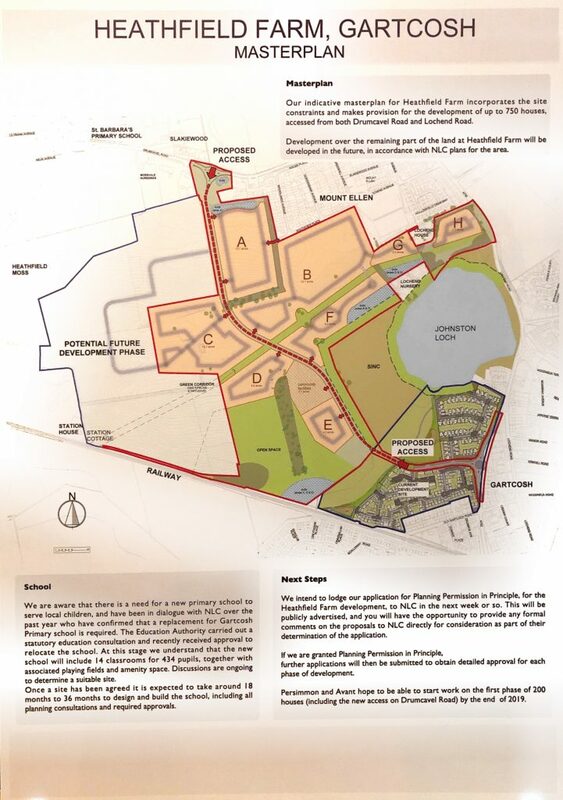 When this was questioned by residents they were informed the landscape area announcing the new development would be reduced and a roundabout built to cope with further development. This addition will further increase the risk of a safe route to school for the current primary school children. Portions of the A752 has an air pollution rate of 3, specifically station road towards Muirhead Main Street. A rating of 3 means it is likely that nitrogen dioxide levels will exceed the legal annual limit. At peak times the level will worsen especially in stagnant weather conditions. Studies show minor long-term health conditions for people spending long periods of time in these conditions. This development will increase the traffic specifically on this portion of the road. There has been no remedy offered at the consultation event or by the council for the area. Gartcosh pollution levels will only go up as traffic flow slows and residents will be affected when using this portion of the road. This rating is higher than the average North Lanarkshire rating which is 1 out of 6. 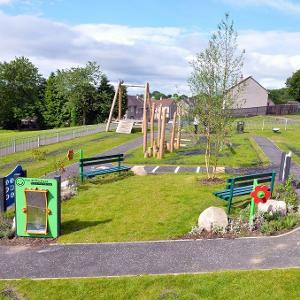 North Lanarkshire Council are holding a Local Area Partnership meeting in Gartcosh Primary on Tuesday 12th June at 6 pm.